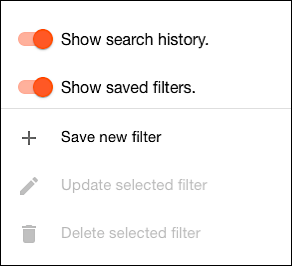 If you want to modify a saved filter, there are two ways to do that. 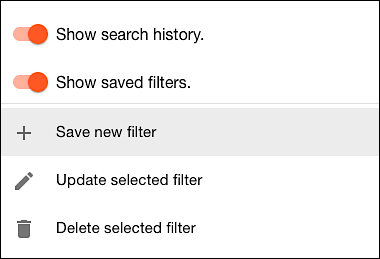 Load the filter and then immediately click Update selected filter. 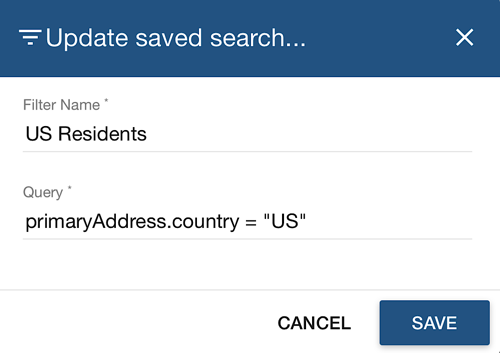 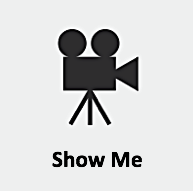 Manually update the query shown in the Update saved search dialog box. 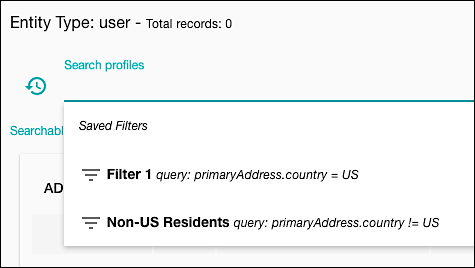 Either way, the filter will be modified. 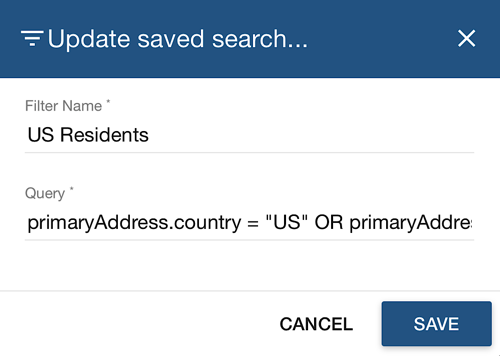 If you look in the saved filters list, you’ll see that Filter 1 has been renamed US Residents.